Above and Beyond provides full planning & design services for boathouse construction. For narrow waterbodies, we execute Minor Variance & Site Plan Agreements to accommodate the unique features of your shoreline. 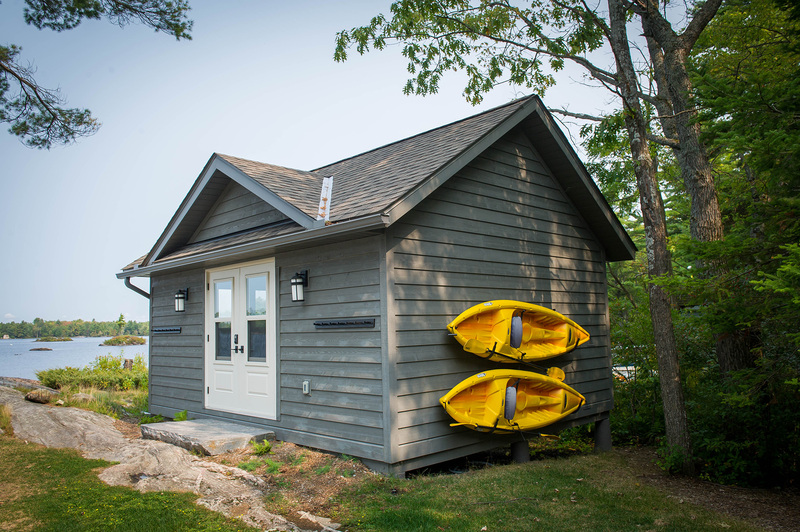 Our custom designed boathouses are based on the vision, style and specifications of the client, depending on what features exist on the property. 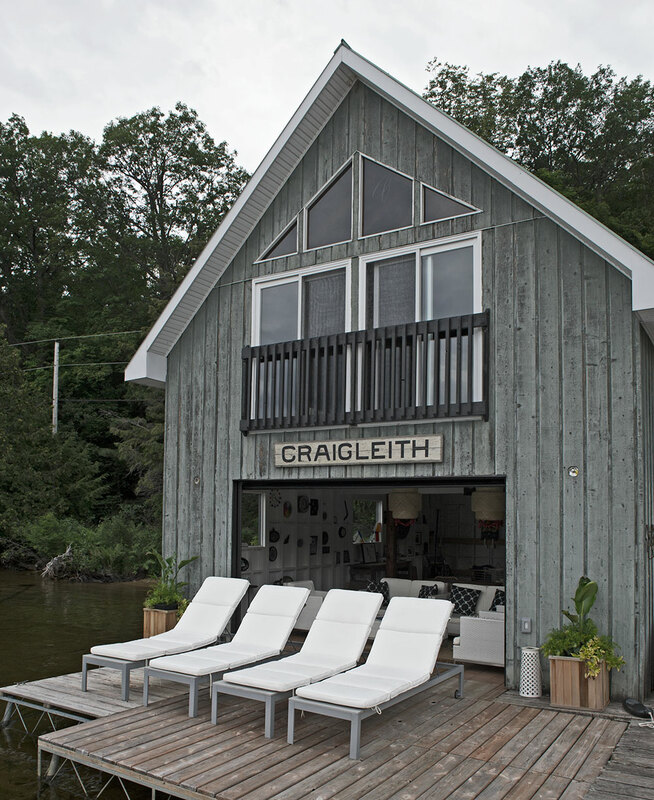 We aim to elevate the functionality and appeal of your property; specializing in design and construction of shoreline and land boathouses, as well as additional outbuildings and features such as sleeping cabins/bunkies, garages, decks and boat lift installation. We want to take your vision and bring it to life. We excel in taking a project from start to finish, inside and out, making your outdoor environment as enjoyable as the custom interior of your home.